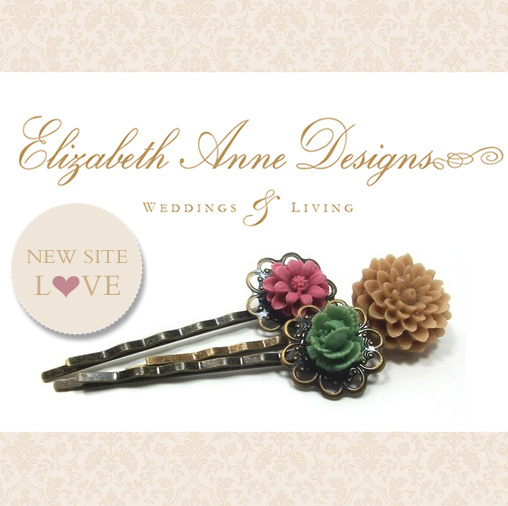 We just wanted to share some site love with you, Eliabeth Anne Designs just launched their redesign and it is ultra fabulous. It incorporates everything we love home decor, fashion and weddings. So much to see, stop by and say hi.